Shitalpati which is quite a common commodity in rural Bengal. 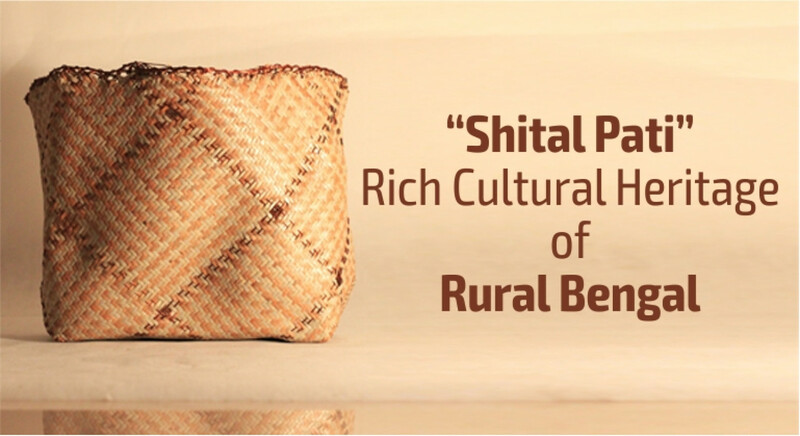 Popularly called “Sitalpati” by the locales, it is becoming quite a renowned name across the globe. All credit for its popularity goes to UNESCO who recognised this traditional art as ‘Intangible Cultural Heritage of Humanity’. 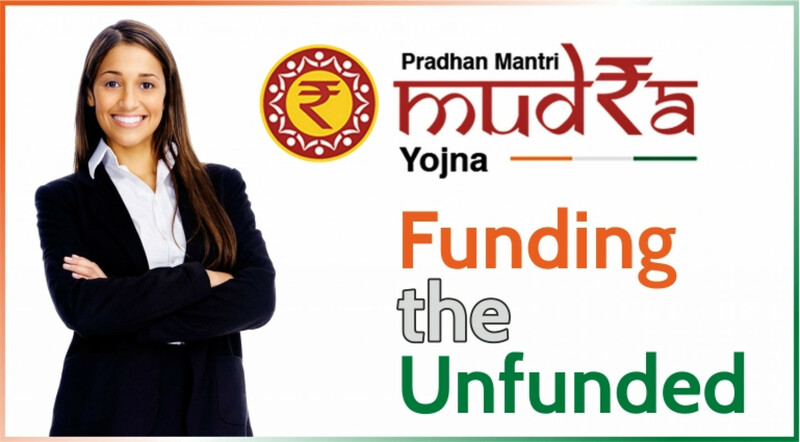 The Mudra scheme developed by Government of India to help women entrepreneurs ropes in loans, a Mudra Card and so on; and has proved to be a rescue pad for micro and small scale businesses today. 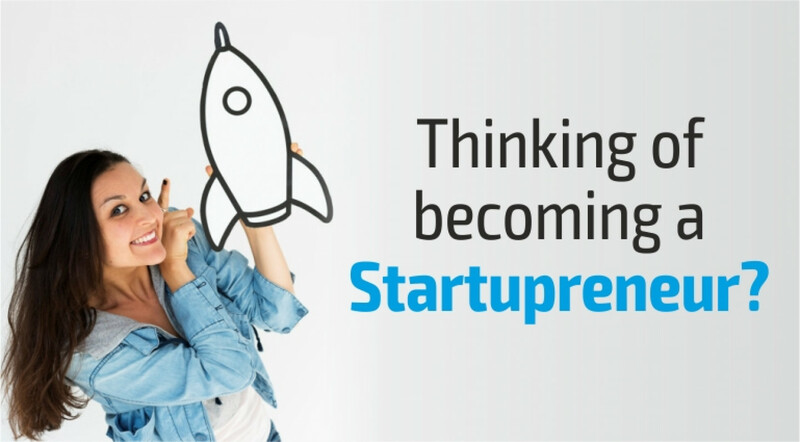 Thinking of becoming a Startupreneur? 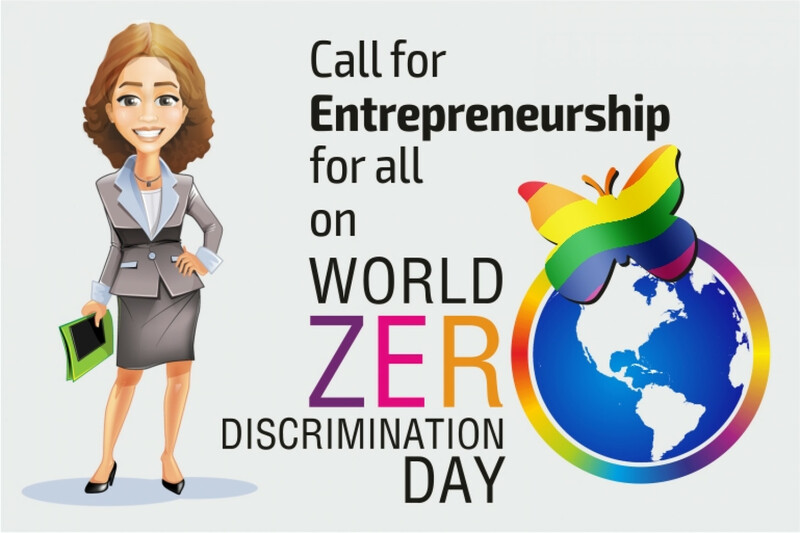 What’s stopping you from becoming a Startupreneur? Here are some tips to help grow a start-up, if you have set your mind to move off on your own. 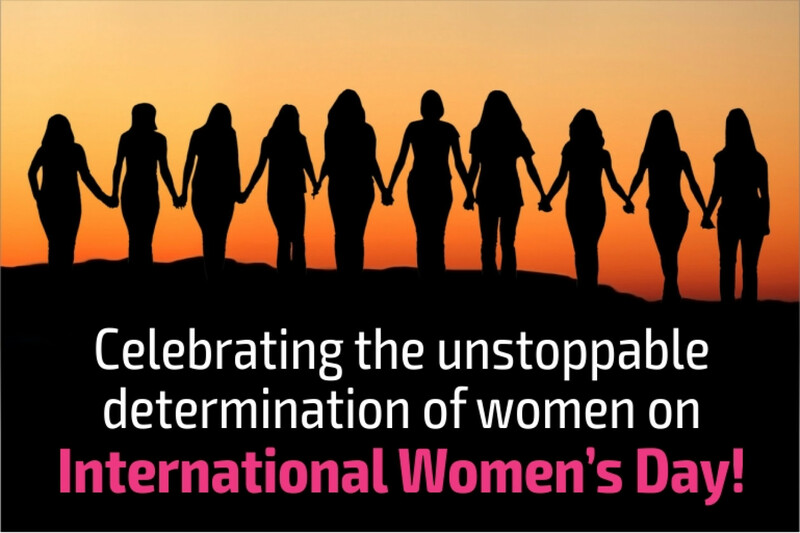 Celebrating the Unstoppable Determination of Women on International Women’s Day! A centre of the movement for women’s rights is the International Women’s Day, which is celebrated on March 8 every year. The background is that following the Socialist Party of America who organised a Women’s Day on February 28, 1909 in New York, the 1910 International Socialist Woman’s Conference suggested a Women’s Day be held annually.